How to block ads on Xiaomi MIUI system apps? 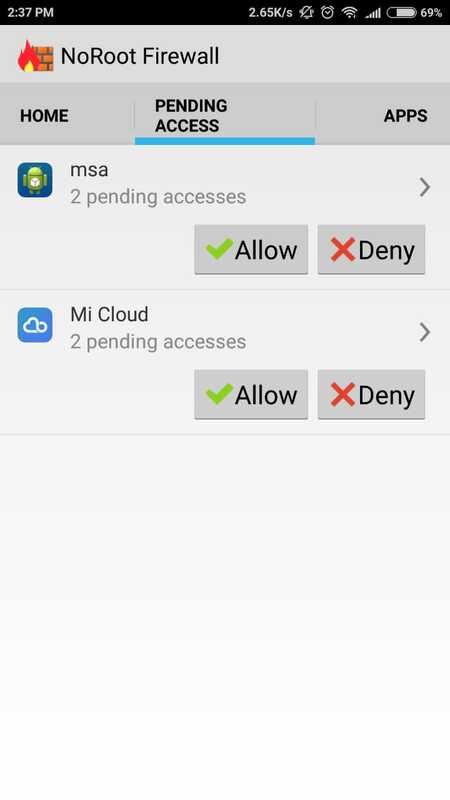 The best way to remove ads and restrict network activities is to install a Firewall app on MIUI. A firewall is a software on your device or the network which shields you from unwanted network activities. My personal favorite is the NoRoot Firewall. 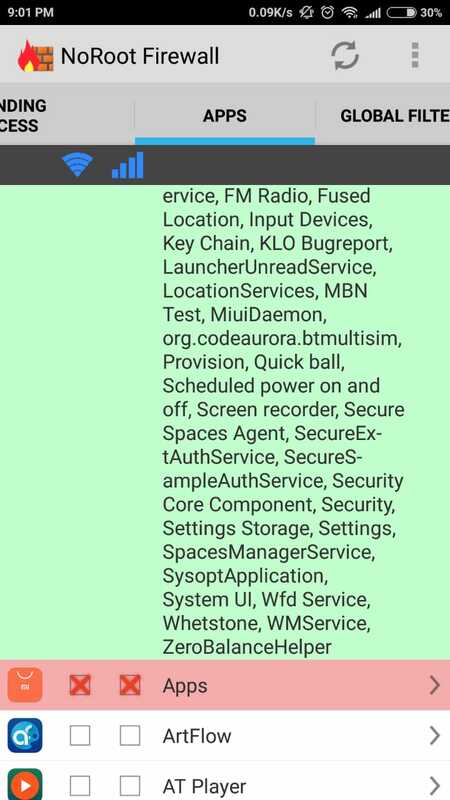 It has been effective in barring system apps to make network connections from my Redmi phone. As the name suggests you don't have to root your phone to use this firewall. NoRoot Firewall lets you grant internet access permission over wifi and cellular data separately for each of the apps. You can also set a global filter to enable or disable IPs and ports. It also keeps track of all the data access so you can check which app is connecting to which URLs. It works by creating a local VPN where all packets are routed where packets are either passed or dropped based on your rules you have specified. Don't worry the VPN is not actual VPN so your internet speed is not compromised or private data shared over the external servers. Download NoRoot Firewall from the Google PlayStore for free. A firewall is no substitute for an antivirus software or an actual VPN. It will not protect you from keylogger, virus, worm, ransomware etc. 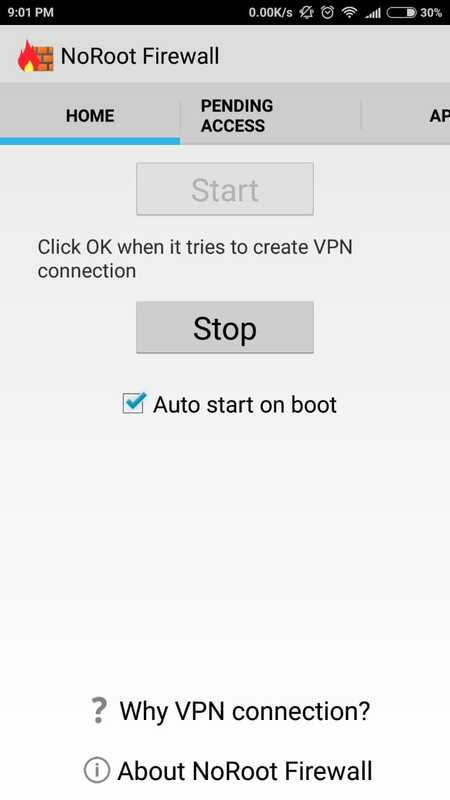 You can't use No Root Firewall along with another VPN application, because it's underlying mechanism is VPN only.